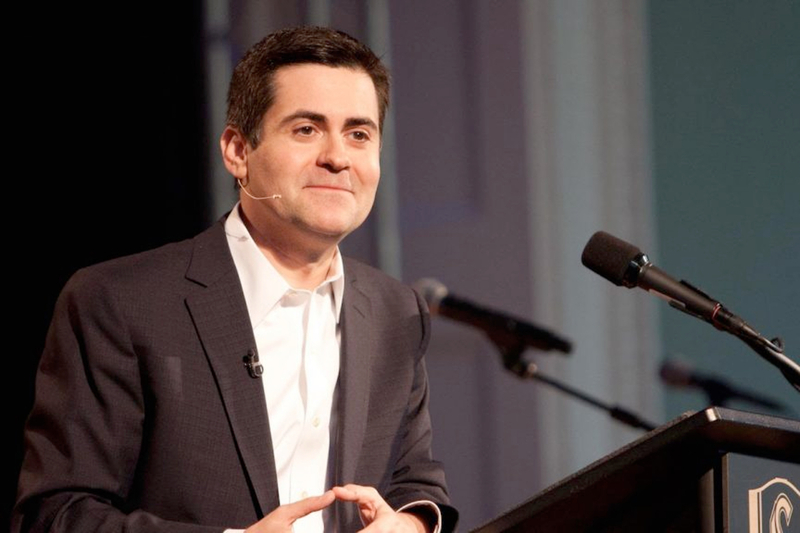 + Russell Moore, president of the Ethics and Religious Liberty Commission of the Southern Baptist Convention, reflects with Mark Labberton on the impact of the civil rights movement, the need for a new moral imagination in American Christianity, and more. Moore also discusses Carl F. Henry, an important voice in early American evangelicalism and one of the founding members of Fuller Theological Seminary. For more on the beginnings of Fuller Seminary, visit here. Published on July 11, 2017.